A. Donald Scott, Jr. is a civil litigation attorney who focuses his practice in the areas of premises liability, products liability, first party claims and general negligence. 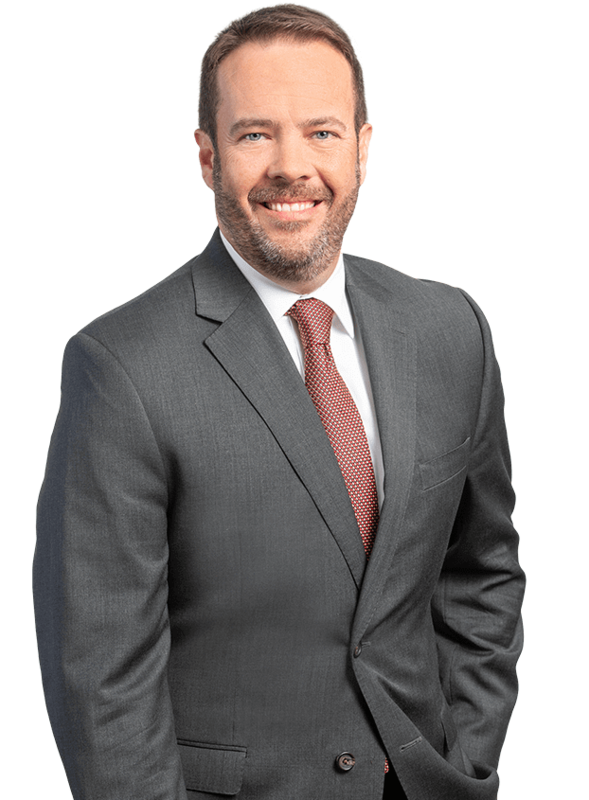 Donald also has extensive experience advising and defending clients across a broad spectrum of areas that include commercial litigation, municipal and government law, labor and employment, construction and transportation. Since commencing private practice in 2000, Donald has worked with regional law firms in Florida and Alabama and national U.S. law firms with large broad-based corporate and litigation practices where he has focused on all of his current areas of practice. Donald received his Juris Doctor from the Cumberland School of Law of Samford University, Birmingham, Alabama in 2000 and Bachelor of Science in International Business from Auburn University, Alabama in 1996. He is licensed to practice law in Florida and Alabama and is admitted in the U.S. Court of Appeals for the Eleventh Circuit, and the Supreme Court of the United States.